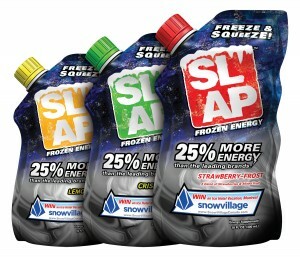 After nearly a dozen years developing some of the most innovative and off-the-wall products ever seen in the beverage industry, Brain-Twist is closing its doors. 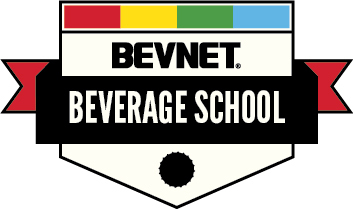 Company founder Larry Trachtenbroit confirmed to BevNET that the beverage incubation house, which is partly owned by The Coca-Cola Co. Inc., is in the process of winding down operations. Aloe Gloe might have been the first aloe drink with a mainstream focus, but it appears that Brain-Twist founder Larry Trachtenbroit is aiming to have the prettiest. Trachtenbroit, along with supermodel Petra Nemcova, recently appeared at an industry conference to introduce his latest product, Halo. 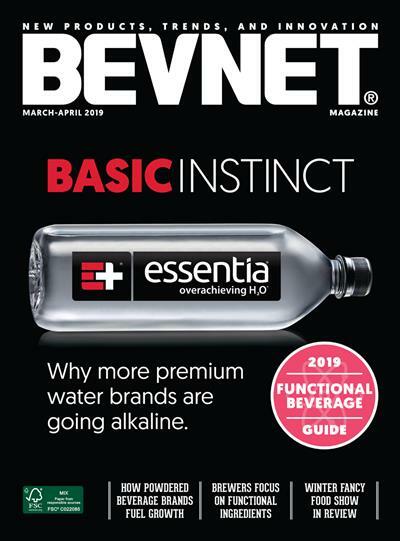 The owner of beverage development company Brain Twist has confirmed the sale of a new brand called “Respect” to Coke Consolidated, the country’s second-largest Coca-Cola Co.-affiliated bottler.